On October 2, 2018, Dr. Phakamas Jirajaruphat, Associate Dean for Administration and Planning Invited to a keynote address. 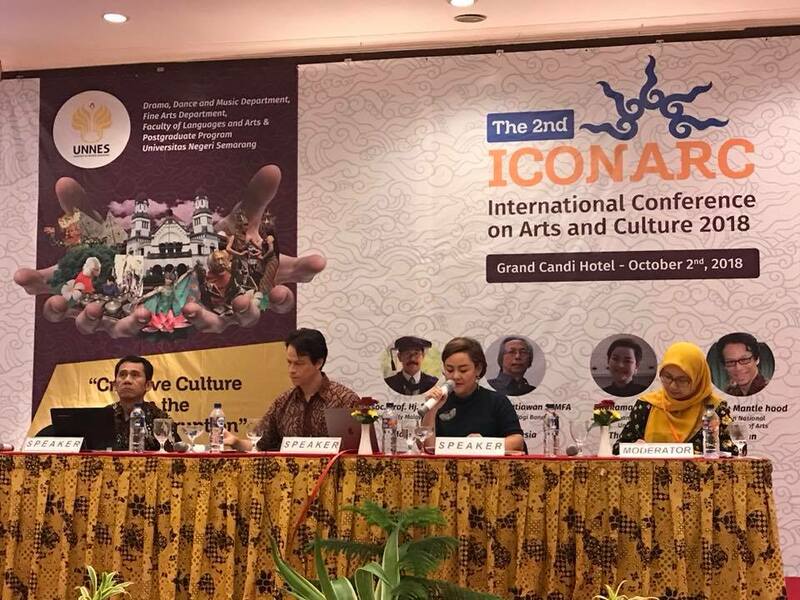 The International Conference on Arts and Culture (2rd ICONARC) at the Faculty of Languages and Arts, Negeri Semarang, Indonesia. 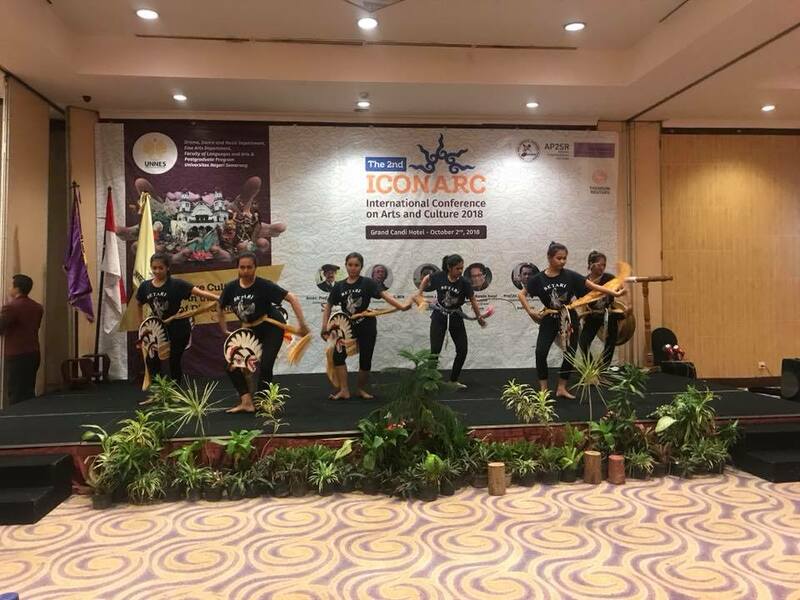 In this Some of the lecturers are from the following countries: Prof.Dr.Muhammad Jazuli, M.Hum Prof.Dr.Setiawan Sabana, MFA from Indonesia Dr.Hj.Baharudin bin Hj.MD.Arus from Malaysia, Dr.Made Mantle Hood from Vietnam, and Prof. Dr. Phaimas Jirasarapat from Thailand. In addition, Prof. Dr. Phaimas Jirawatipat has also visited the seminar at Semarang State University, where the Faculty of Arts. Music and Dance There are dance workshops with teachers and students.